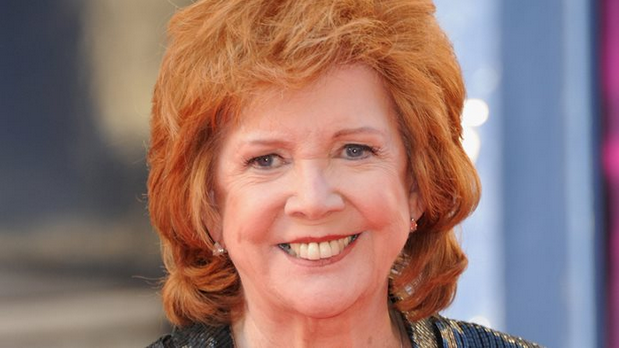 Mourners wishing to pay tribute to the late entertainer Cilla Black have been asked to make a donation to a children’s hospital in her name. The 72-year-old singer will be laid to rest in her home city of Liverpool on Thursday, following a funeral mass at St Mary’s Church, Woolton. A donations page has been set up online allowing people to pledge money to Great Ormond Street Hospital Children’s Charity. The London hospital opened in 1852 and has since become one of the world’s leading children’s hospitals, with the widest range of specialists working under one roof. It aims to raise more than £50 million every year to help care for the thousands of children treated there. Black died earlier this month after falling at her home in Spain. rise star heard that she died accidentally after falling and hitting her head at her villa on the Costa del Sol. Fans are expected to give Black, who always held the city in great affection, a warm send-off. Her family have asked that mourners line the two-mile route using the whole length of Woolton Road as far as Blackwood Avenue, ahead of the 1pm service. She will be laid to rest in a private ceremony at Allerton Cemetery alongside her parents.